Think beyond the bottom line. Become a leader worth following. LinkEDGE is a series of member only, location-based groups of senior leaders from diverse backgrounds committed to become leaders worth following. Members convene regularly to ideate, share perspectives, and collaborate with a trusted group of like minded peers. Facilitator led, these groups accelerate leadership development by leveraging insights from a 360 assessment as the starting point for a transformational learning journey. Solve your business challenges with a personal board of advisors. 1/31/2019WIL 2019 Where opportunity and inspiration meet. 1/31/2019GILD 2019 Purposeful Leadership. Powerful Impact. Leverage the Power of Peers & Networking Happy Hour! Our Vision Inspire purposeful leaders to go beyond the bottom line and become a leader worth following. 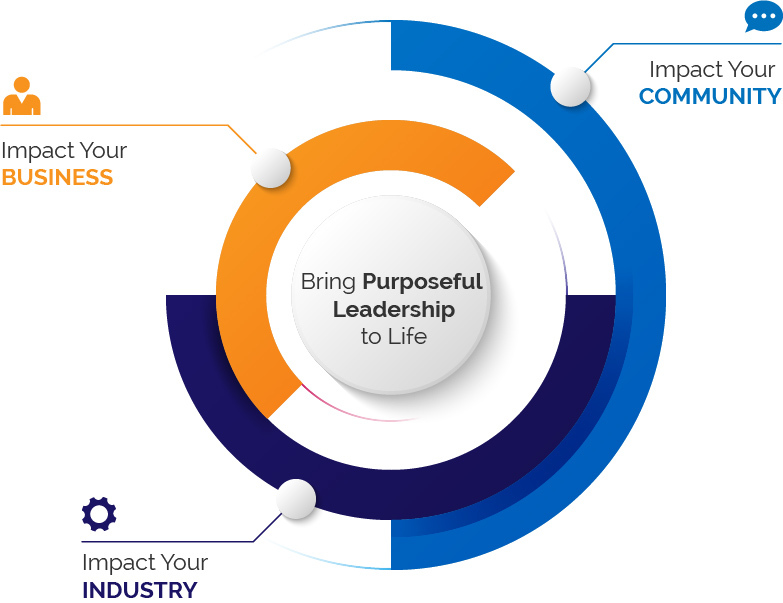 Our Mission Accelerate leadership development through confidential inclusive learning communities that empower purposeful leaders to define and design who they want to be for themselves, their company, their industry and their communities.